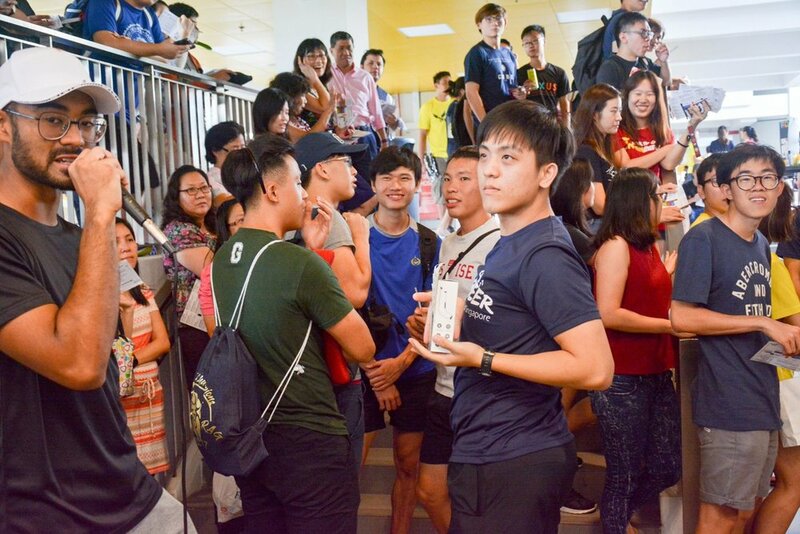 An annual event for students to relax and participate in many fun-filled game booths manned by our club and sub-club members! 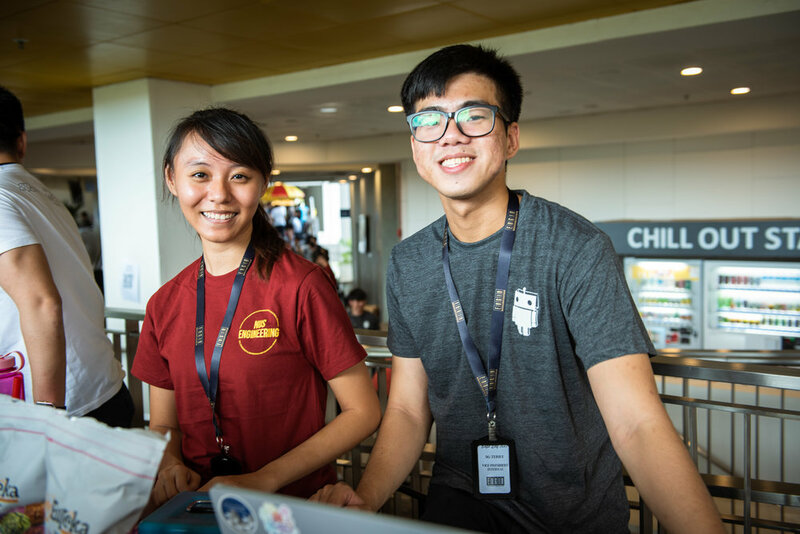 Lessons are cancelled after 12pm and students get to collect cool T shirts for free, participate in lucky draw with top prizes of a tablet, smartwatch and digital camera! There are also food and beverages for purchase around the venue! Check out the highlight video and photos!